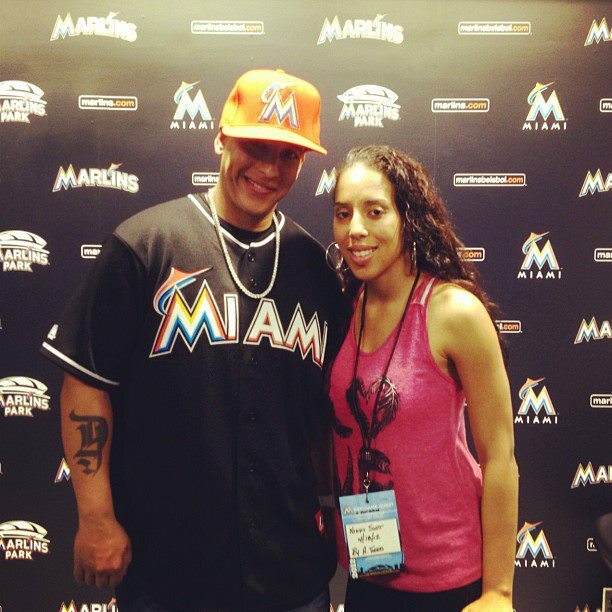 Nikki305 Entrevista A Daddy Yankee! Categories Celebrity Interviews, Celebs, Entertainment News, Interviews, Latin Media, Marlins Friday Nights!, Music, Nikki305 Celebrity Interviews, Omaiga! Nikki305.com caught up with LisaRaye the star of the new VH1 romantic comedy “Single Ladies”. Coming off a divorce and launching her own jean collection, find out how all these new experiences are changing her life.